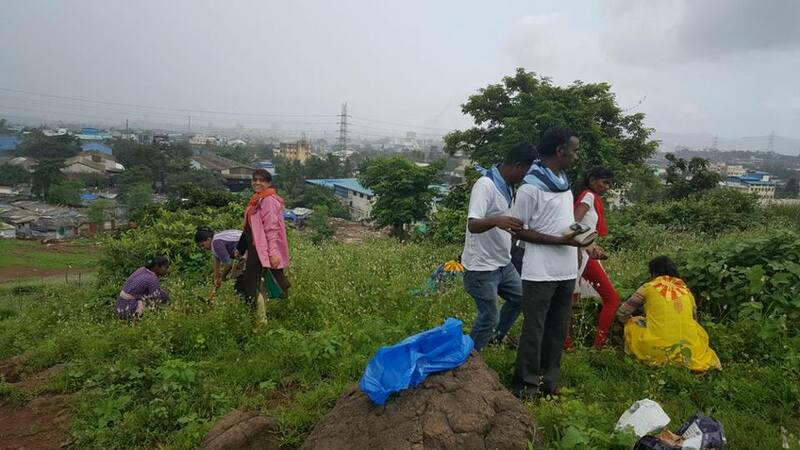 Shramdaan - Tree Plantation at Rabale Navi Mumbai. 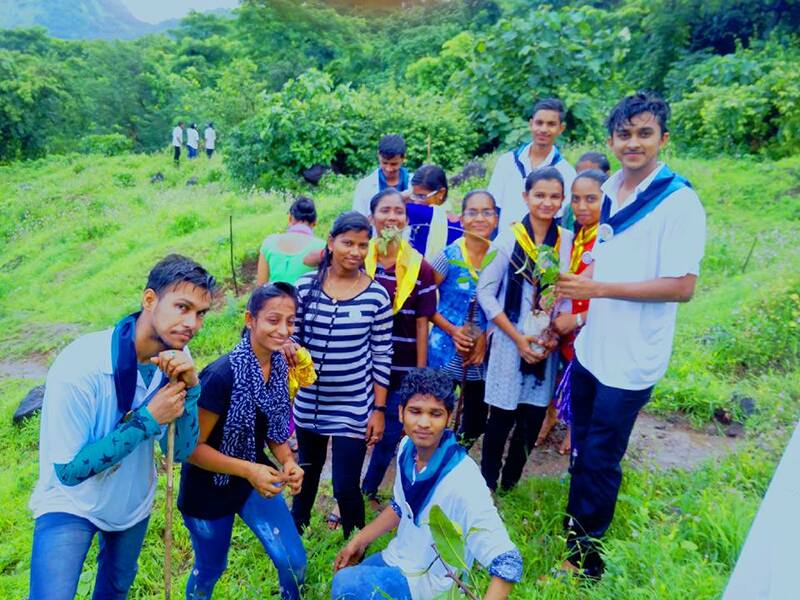 186 motivated and inspired Sai Youth of Mumbai yet again joined hands together to offer their seva at the Divine Lotus Feet. 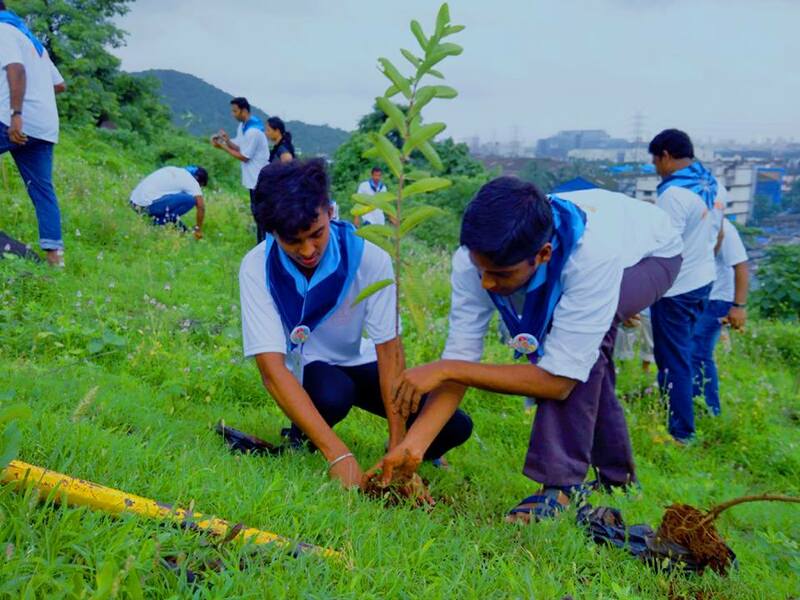 The Tree Plantation drive was an offering to the Mother Nature and a message to care for Mother Nature. 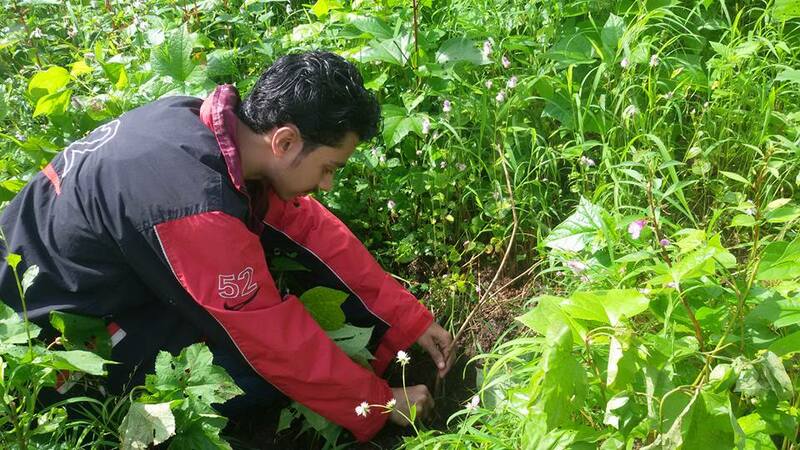 Sai Youth in association with the Hariyali (a NGO) participated in this plantation drive. 4 buses, from across 3 zones of Mumbai, left at 6 am from their respective areas. After the briefing and prayer session, all teams divided themselves and started their work at different locations. 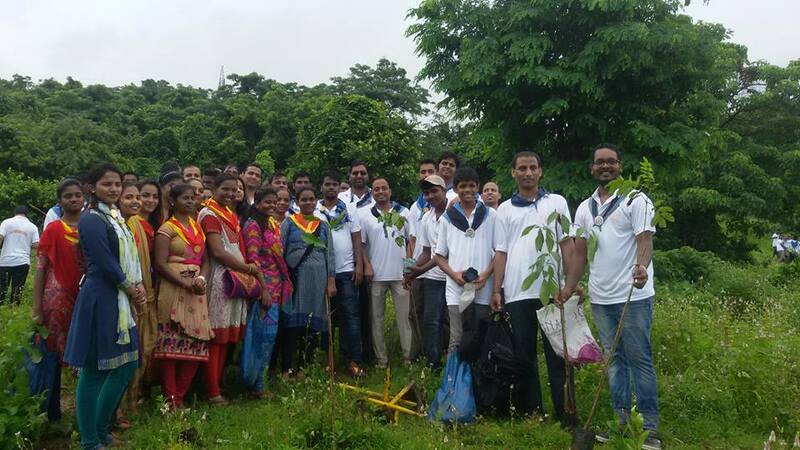 They planted 350 new saplings, repaired 50 saplings, created water passages, one bund etc. For more than 2 hours, the youth team relentlessly worked. 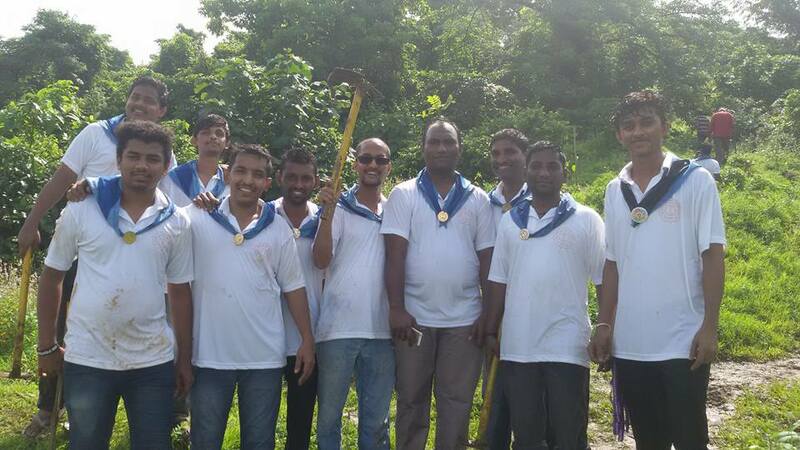 After the seva, all gathered together and with the prayers marked the successful completion of the seva activity. We hope and pray to Bhagwan for more such activities. 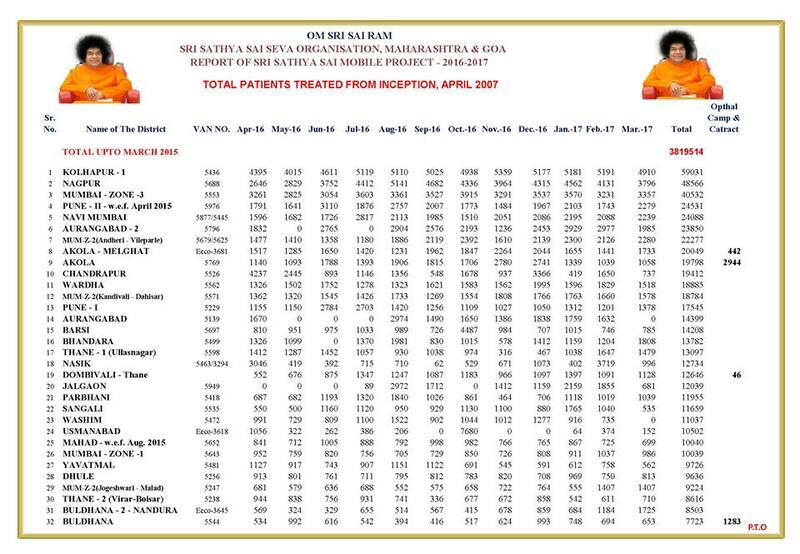 The Mobile Medicare Project had launched with the Blessings of Bhagawan in July 2008, Till date i.e as of March 2017, over 4.52 million patients were provided with free medical aid across Maharashtra & Goa. CURRENTLY, 50 MOBILE VANS ARE FUNCTIONING ACROSS MAHARASHTRA & GOA IN OVER 27 DISTRICTS. 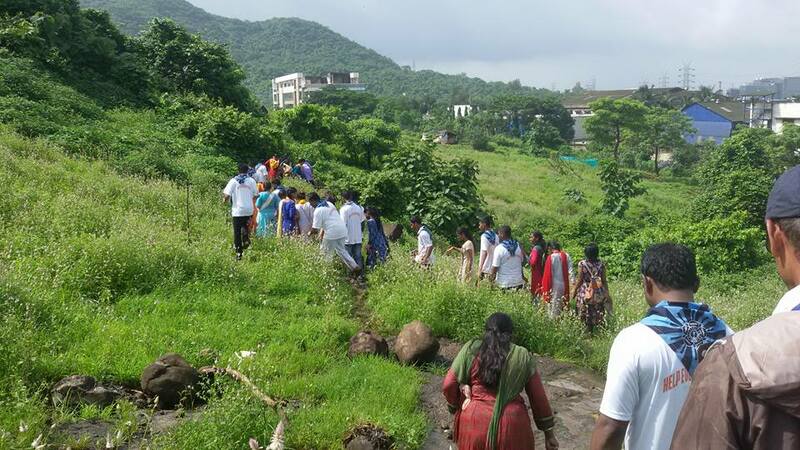 The Mobile Medicare Project seeks to cover the whole state of Maharashtra and Goa. 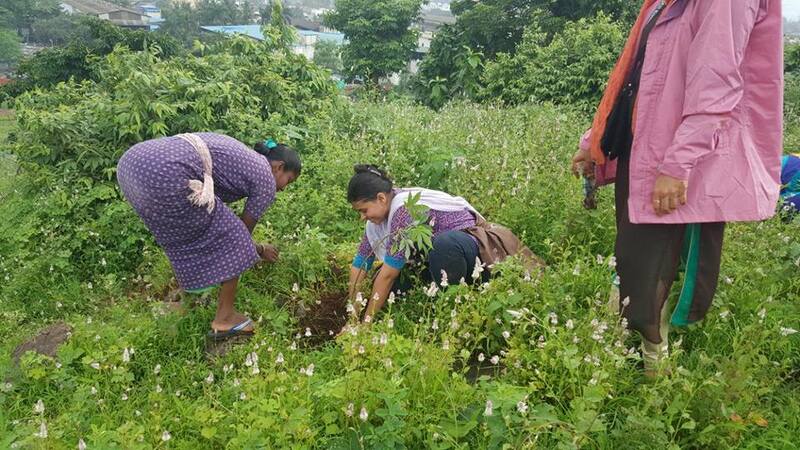 The Project aims at providing basic healthcare to over 20 lakh patients annually over a phased manner. Already extensive work is being done to provide free cataract surgery to thousands across the states of Maharashtra & Goa. It is planned to establish a disaster & emergency service in times of need in all areas where the mobile vans operate. 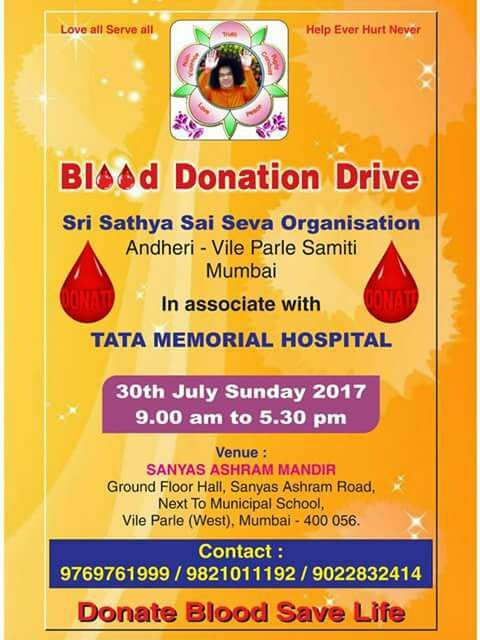 Samarpan Program with Brother N. Sudhindran on 23rd July 2017 - Dharmakshetra Mumbai. The 28th edition of Samarpan program with Brother N. Sudhindran was held at Shantideep, Dharmakshetra, Mumbai on 23rd July, 2017. Brother Sudhindran who is not only a prolific speaker but also a renowned Vedam exponent. He used to chant Vedam in Prasanthi Mandir during Darshan. Brother Sudhindra spoke for over 90 minutes sharing his close experiences with Bhagawan. 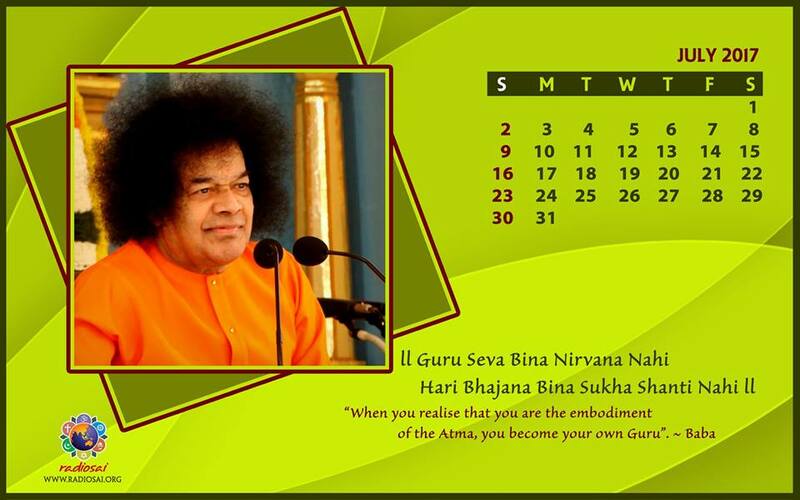 Enjoy the blissful Satsang and share the same with all. 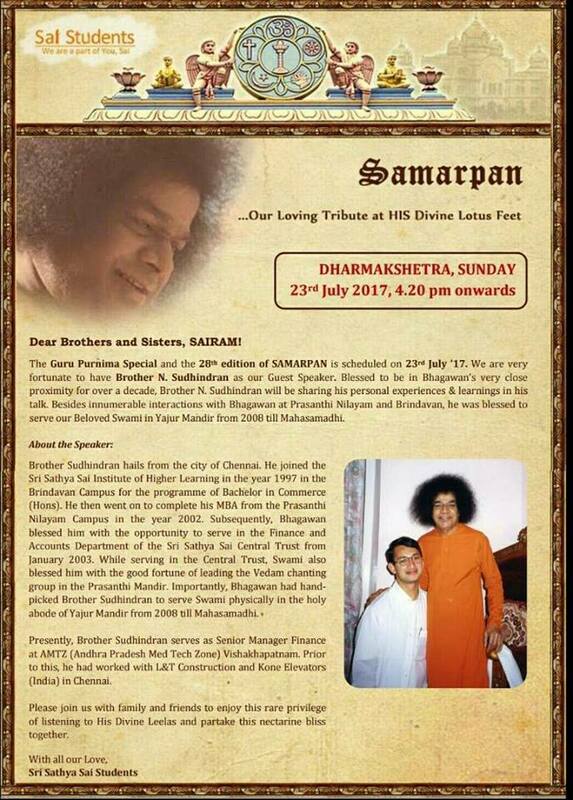 With Bhagawan’s Grace and Blessings, our 28th edition of SAMARPAN is scheduled on 23rd July 2017, Sunday at the holy precincts of our very own Dharmakshetra, Mumbai. On such an occasion, we have an opportunity to listen to the leelas of the Lord from the devotees who were blessed with DIVINE association and relive those moments spent with HIM, re-connect with HIM and soak in HIS Divine presence. For this Guru Poornima edition of SAMARPAN, we are fortunate to have Brother N.Sudhindran speaking to us, and he will be sharing his personal experiences and lessons learnt from the times he spent with Bhagawan. Please join us with family and friends for a Divine Satsang on this holy and blissful occasion of Ramazan! Images of '92 Bhajans Pushpanjali' as part of 92nd Birthday Celebrations of Bhagwan Baba on 22 July 2017 from 5.00 pm to 10.30 pm @ Shri Markandeshwar Mandir-BDD by Worli Samithi. A group from Zone 7 Region 73 presented a musical offering at the Sanctum Sanctorum of Shantideep, Dharmakshetra on 9th July 2017. For Dharmakshetra, it was yet another nostalgic evening. The group sang in great harmony, echoing His message of Unity, with great devotional fervour. Women choristers were distinct in their floral headband while the entire troupe was donned in white and blue. Mangala Arathi was offered at the end of the scintillating musical programme. Prasadam was distributed to the entire assemblage. 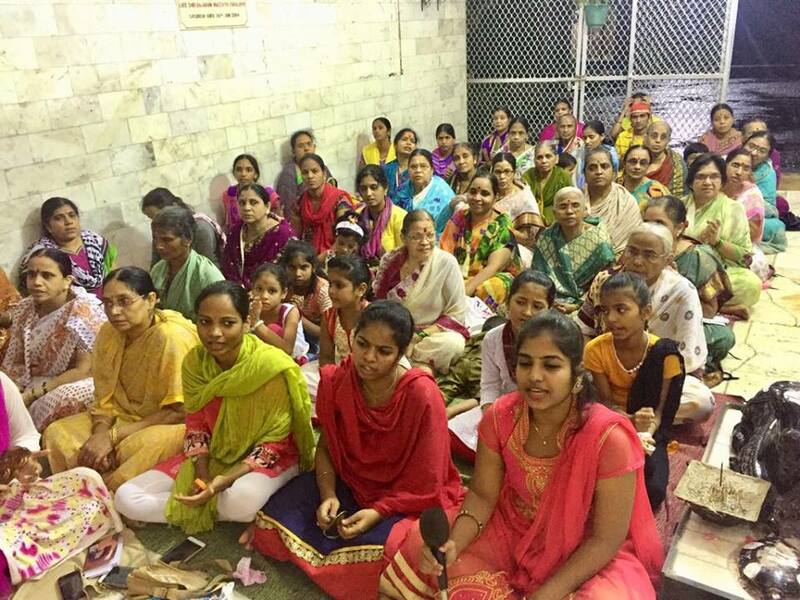 Seva undertaken - 9th July 2017 - Guru Poornima by the Youth of Bandra Samithi. 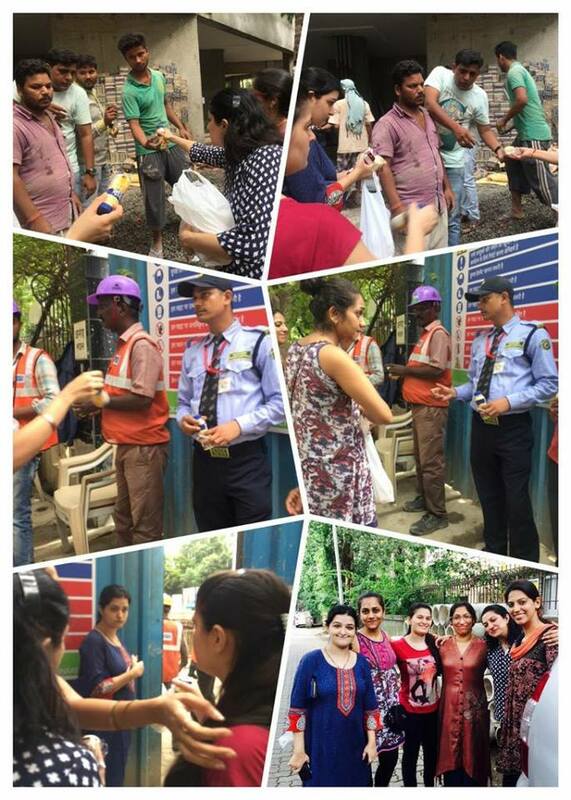 Few glimpses of Seva undertaken at two construction sites yesterday 9th July 2017 on Guru Poornima by the Youth of Bandra Samithi. Worli Sai Family celebrated the auspicious occasion of Guru Pournima on 9th July 2017. 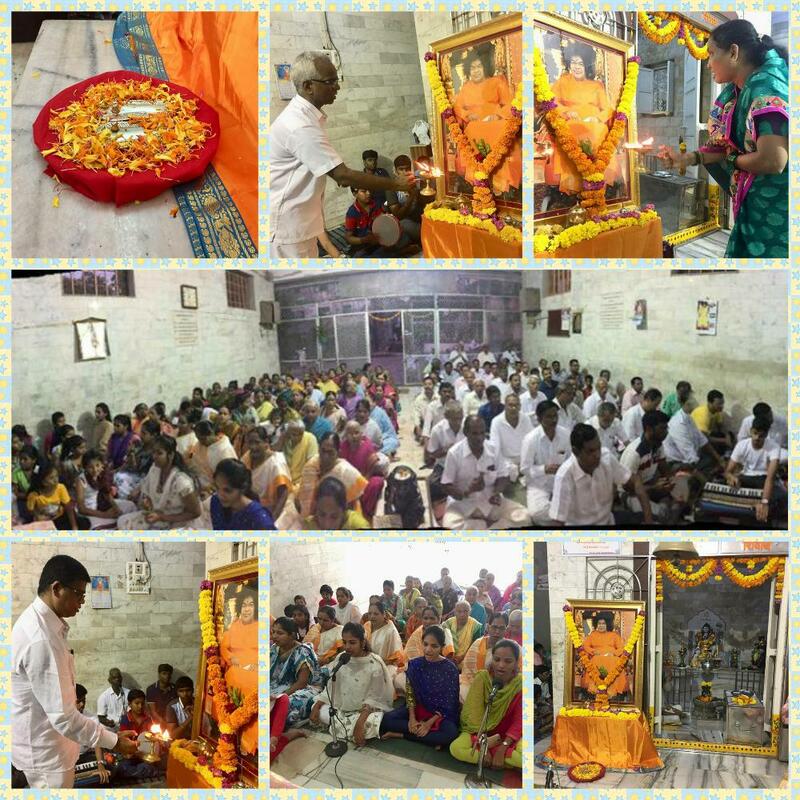 The celebrations which started with Veda Chanting, included 21 times Sai Gayatri and Gayatri Mantra followed by 108 times Om Sri Sai Ram and Ashtottara Shata Namavali. 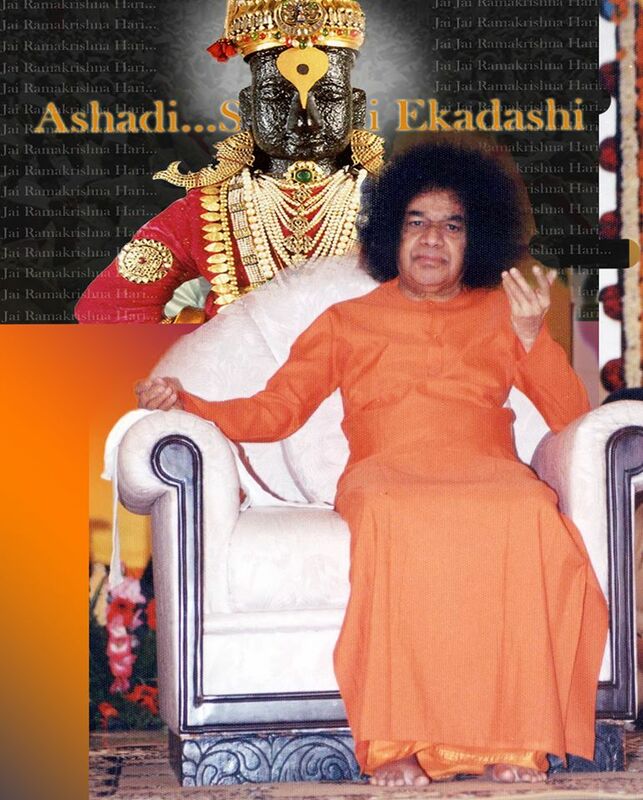 July 4th is Ashadi Ekadasi, or Ashada Devasayani Ekadashi, observed during the Shukla Paksha (waxing phase of moon) in Ashada Month (June – July). Pandarpur Yatra culminates on Ashadi Ekadasi and is of great importance in Maharashtra. The day is of a great significance at the Lord Vithal Temple in Pandarpur. The Palki of Tukaram Maharaj from Dehu, Palki of Sant Jnaneshwar from Alandi and numerous other Palki (Palanquin) carrying the silver Padukas of various saints arrives at Lord Vithal Temple in Pandarpur on Ashadi Ekadasi after a 21-day journey. Lord Vithal is an incarnation of Lord Krishna and is a popular deity in Marathi culture. The day is of great significance to the Bhakti cult in Maharashtra. Sant Tukaram and Sant Jnaneshwar two of the great Bhakti exponents in Maharashtra reached the abode of Lord Vitthal in Pandharpur on Ashadi Ekadasi. They had set out on foot around fifteen days before the auspicious day from their villages. Sant Tukaram started from Dehu village near Pune and Sant Jnaneshwar from Alandi. They walked on foot singing the praise of Lord Vithal and reached the shrine on the auspicious day for the darshan of the Lord. 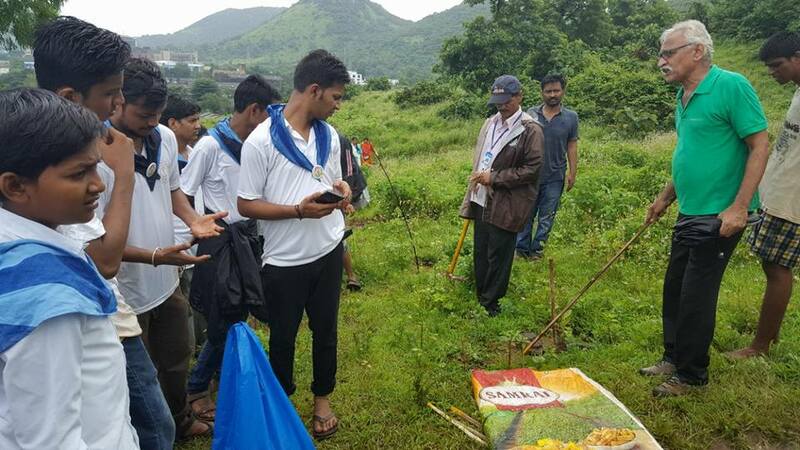 In memory of this pilgrimage, Maharashtrians undertake Dindi Yatra or Pandharpur Yatra by foot to the Pandarpur shrine of Vitthala. The devotees are known Varkaris and they go in a procession carrying the ‘palki’ of Sant Tukaram and Sant Jnaneshwar. 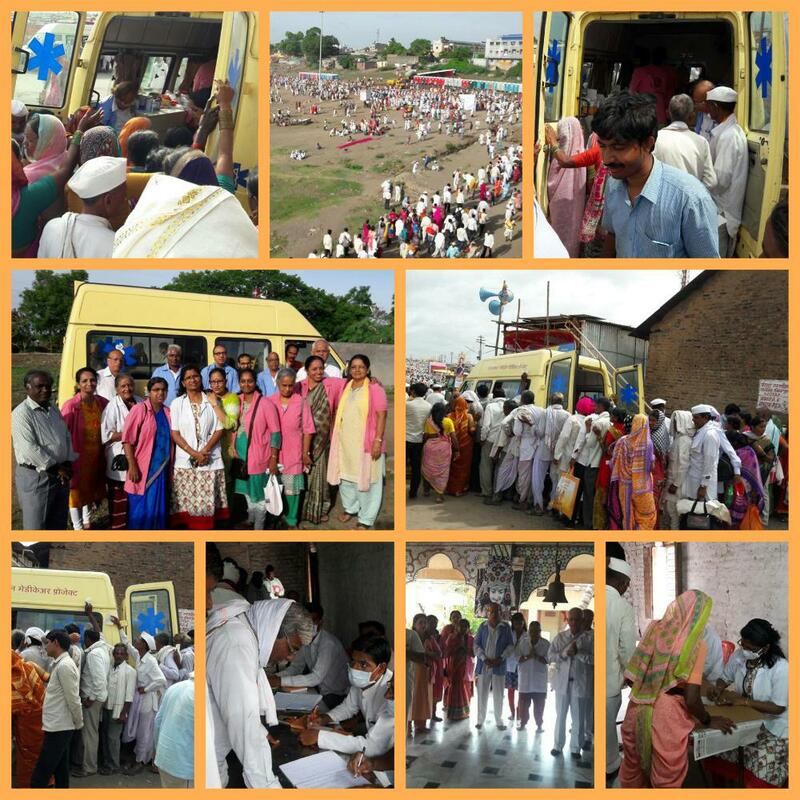 A medical camp is been organised by SSSSO Maharashtra at Pandharpur for the Varkaris. 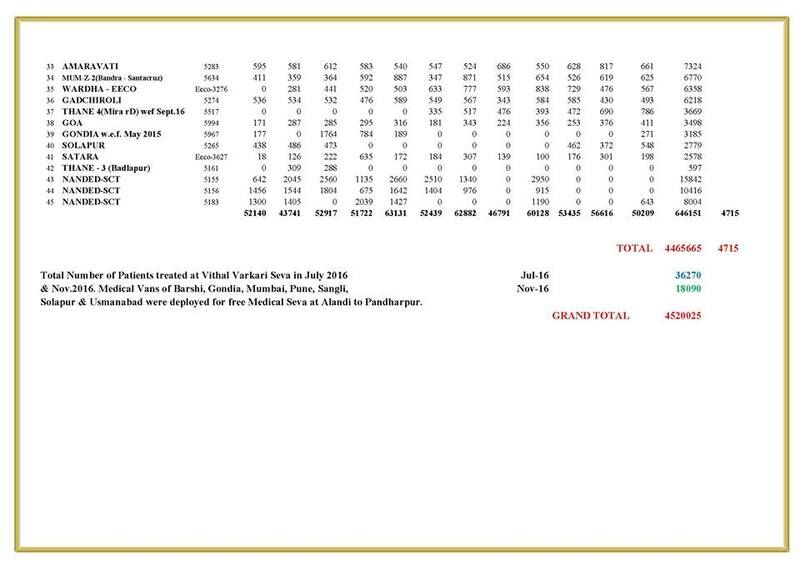 As of today (3rd July 2017) about 9000 people have been treated.